Sign your name across your . . . bike? In our household, bikes are handed down from one child to the next but I’m not sure how Penelope will feel to be cruising the streets on ‘Edward’. 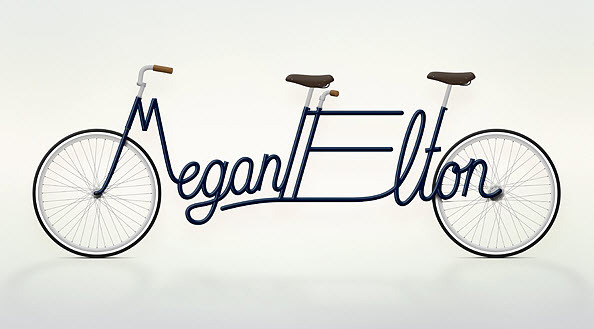 Without doubt, the Write a Bike is the coolest bike I’ve ever seen. 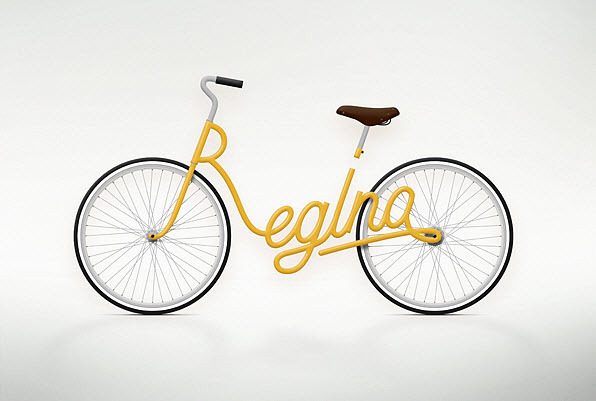 Simple shapes, sleek design and colours that pop – sign me up for a Katrina model in yellow, please! 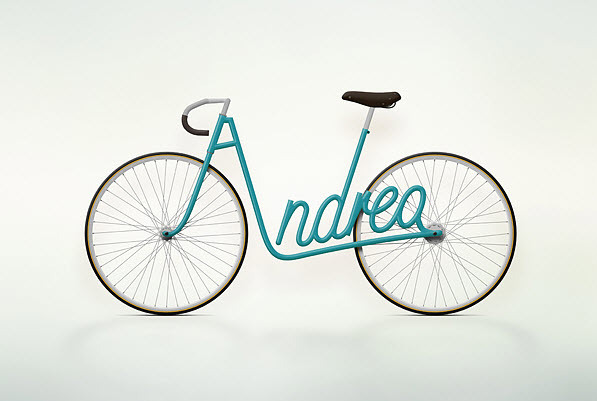 Unfortunately the Write a Bike is only a concept at this stage but we’ll keep you posted if they become available.